Drapery, valances, and curtains protect us from the harsh sun during the hot summer days and protect us from the cold during the freezing New England winters. They shield us from the elements of Connecticut's changing seasons while adding a style and visual element to the room. 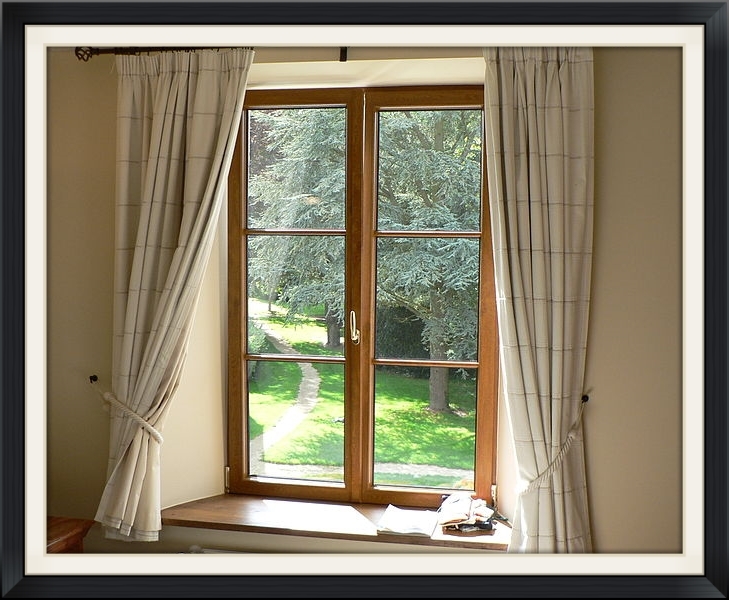 But over time, our window treatments can slowly stain with sun bleaching, closely placed fireplaces or heating systems. Our expert staff is well acquainted with these kinds of blemishes and have expertly transformed them to like-new conditions!